Rich in detail ballet fans will adore, Hallberg presents an “unsparing…inside look” (The New York Times) and also reflects on universal and relatable themes like inspiration, self-doubt, and perfectionism as he takes readers into daily class, rigorous rehearsals, and triumphant performances, searching for new interpretations of ballet’s greatest roles. 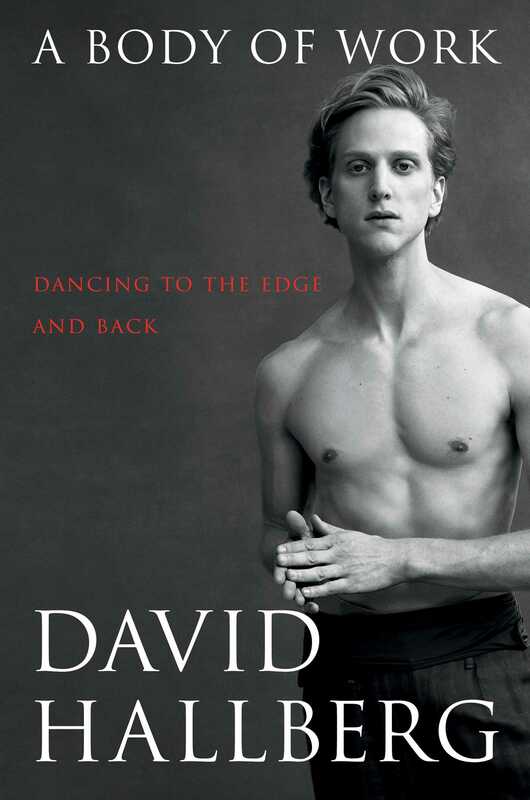 He reveals the loneliness he felt as a teenager leaving America to join the Paris Opera Ballet School, the ambition he had to tame as a new member of American Ballet Theatre, and the reasons behind his headline-grabbing decision to be the first American to join the top rank of Bolshoi Ballet, tendered by the Artistic Director who would later be the victim of a vicious acid attack. 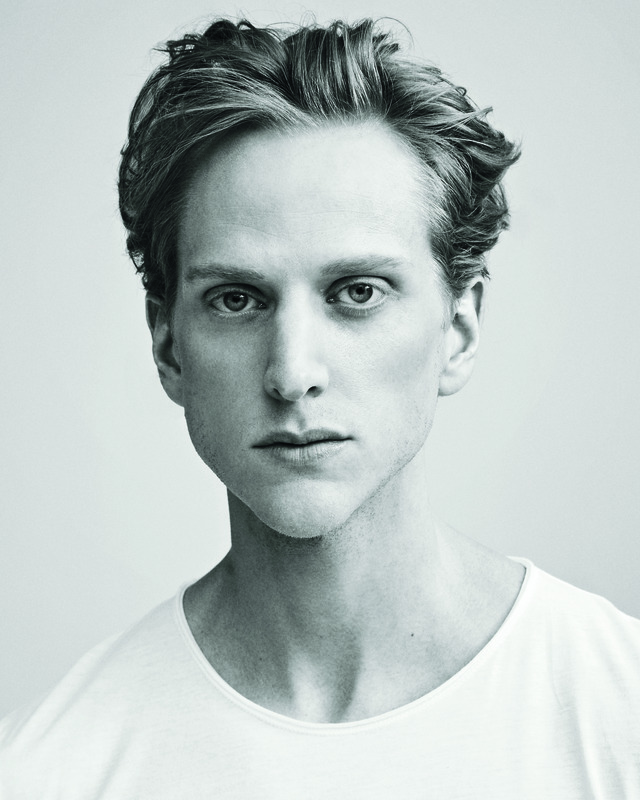 Then, as Hallberg performed throughout the world at the peak of his abilities, he suffered a crippling ankle injury and botched surgery leading to an agonizing retreat from ballet and an honest reexamination of his entire life.